Today we are going to look at AWeber tips for your emails. It is not hard to add features to your follow-up and broadcast emails that make them more useful and more professional. 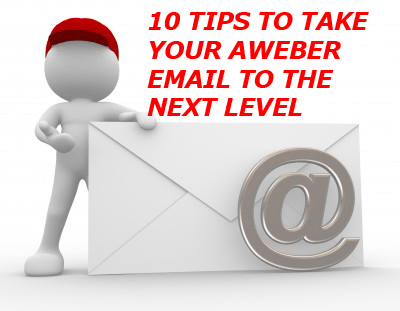 Here are 10 AWeber Tips that will take your email to the Next Level. While I’m talking about this personalization, here is your first tip. Don’t put the comma after the Hello. This looks funny “Hello, John” Place is after the first name tag. Even if that is missing and AWeber puts a blank there “Hello ,” doesn’t look that awkward. Most people like to replace the blank with the word “Friend”. AWeber Tips 1: You Can Put Your Logo Into Your Email. I started with a template that had a nice box at the top. I deleted all the text and images and was left with this. I highlighted the top text box in the blue area by clicking on it and then drug the Image Icon down into the box. Once it is in place you have have options on the right to upload an image or take one from your library. You also have options to center or re-size the image. NOTE: Your image MUST be hosted on the web. People can’t see images on your hard drive. The first time, I uploaded a small version of my website header. Now I can just choose it from my library. NOTE: Actually I almost always start by copying an existing email or an email I made into a template so I very rarely have to fiddle with the image header. AWeber Tips #2 You Can Put Social Sharing Buttons in Your Emails. Every time you offer something of value to your list, there is a chance that some of them will think “Wow! I’d like to share that!” Make it easy for them to do. Fill in the URL you want people to share and choose which Networks to allow people to share with. NOTE: Broadcast messages have an option to link to an archived copy of the email. This is not available for Follow-up emails. Drag the Follow Me Icon into your email. If they are not already filled in, Add the accounts where you want people to follow you. You’ve probably noticed at the top of some of the emails you receive have a link that says something like “View as a Web Page.” That link allows you to view the email in your browser as a Web page. As we all know, mobile devices are becoming more and more dominant and many people prefer to view emails that have images in them in their browser. The Blog Broadcast option will send your blog posts automatically. You CAN do this, however most top bloggers seem to take the time to write a teaser broadcast message and include a link to the blog post on your website. Usually the purpose of an email is to drive readers to an offer on your blog. AWeber Tips #6 Do not Depend on Text in Images. A majority of email clients keep images off by default. This is especially true on mobile devices. While it makes great sense to use a screen shot image of fancy text and bullet points on a web page, it is very damaging in an email. Many people won’t see the image, so if your offer or your special deal is in the image, they will miss it. You can solve part of the problems by filling in the ALT tags for each of your images. You should be compulsive about this anyway. Some people on your list are blind and the “readers” that turn text into spoken word have to have to ALT text in order to know what to say. You always need contrast between your text color and the background. 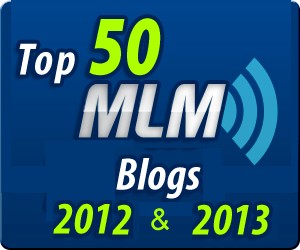 If you use special colors and depend on the color of your background image to make them visible, you will often fail. You can fail because images are turned off, or because email clients like Outlook 2007 don’t always show background images (never in tables). At the bottom of the Text Editor, there is a check box for automatically creating the text version of your email. Some readers can only view the text version. If your links aren’t there, you just missed an opportunity. 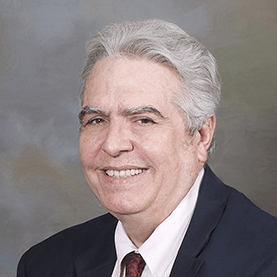 AWeber has a Save and Test option – USE IT!! !